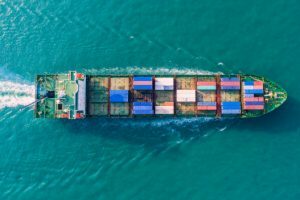 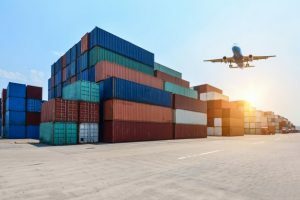 Under a no-deal scenario, the UK would face the EU common external tariff on any exports sent to the EU, noted the Agricultural and Horticultural Development Board (AHDB) in its newsletter. 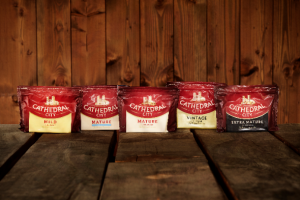 Cathedral City cheese owner, Dairy Crest is to be acquired by Saputo, one of the world’s biggest dairy processors, for approximately £975 million. 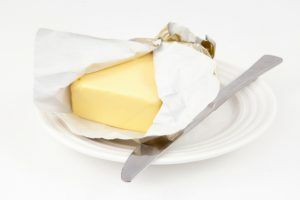 Swiss dairy group Emmi generated sales of CHF 3457.4 million in 2018. 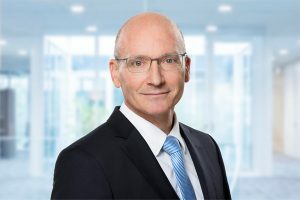 Compared to 2017 (CHF3.3 billion, or €2.9bn) this represents an increase of 2.8%. 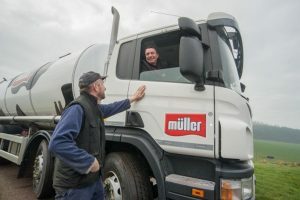 Kent, UK-based Staple Dairy Products Ltd has been acquired by three of its directors in a management buyout, and is now trading as the Staple Food Group Ltd.
Müller Milk & Ingredients (MMI), has launched a £100m cost and margin improvement programme which aims to secure a vibrant and sustainable future for the business, benefiting consumers, customers, employees and farmers. 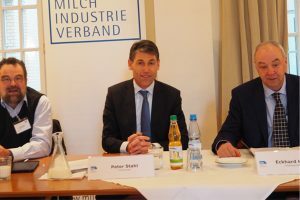 The German Dairy Industry Association (MIV) has given its view on the market outlook for 2019. 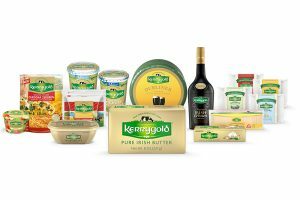 Dairy Crest has issued its trading update for the nine months ended 31 December 2018, which showed a strong third quarter, and full year is in line with expectations. 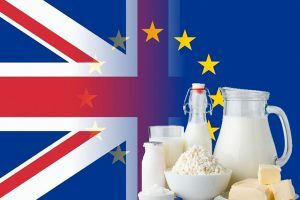 What will happen with dairy markets in 2019? 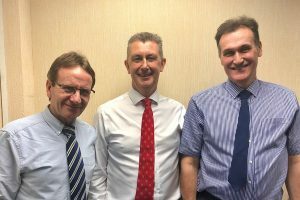 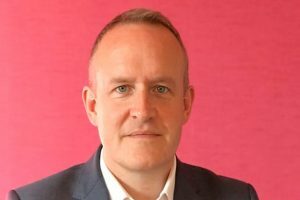 Müller Milk & Ingredients, British producer of branded and private label fresh milk, cream, butter and ingredients products, has appointed Brendan Power as Commercial Director. 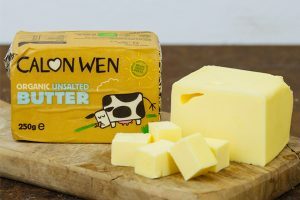 Welsh dairy company, Calon Wen, has secured a supply contract in Qatar following a Welsh Government trade mission. 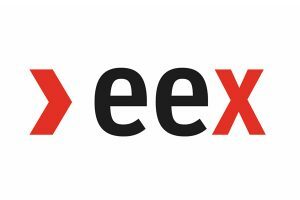 The European Energy Exchange (EEX) in Germany traded a total of 7,670 tons of milk commodity futures contracts in the middle of November. 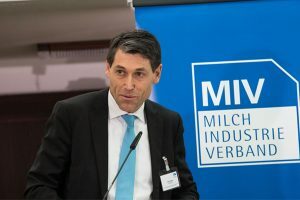 MIV chairman Peter Stahl spoke at the annual congress of the German Dairy Industry Association (MIV) in Berlin about the results of 2018. 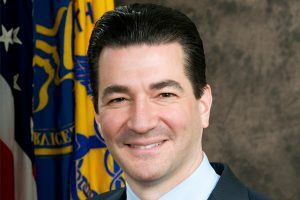 FDA Commissioner Scott Gottlieb has issued the following statement on modernising standards of identity and the use of dairy names for plant-based substitutes. 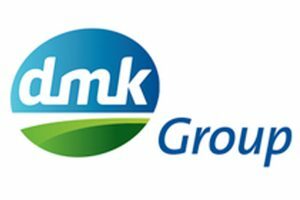 At this year’s SIAL in Paris, visitors can sample the latest cheese, dairy products and ingredients innovations from German dairy cooperative, DMK Group.